Voice Connection is a multidisciplinary team of specialists dedicated to providing comprehensive analysis, diagnosis and treatment of voice disorders within a holistic framework. After clinical studies in Oxford, Jonathan trained as an Ear, Nose and Throat Surgeon and Voice Specialist in England and Australia. He has been a surgeon and Voice Specialist in practice in St Leonards since 1997 with particular interests in general Paediatric and adult ENT, sinus and nasal disease as well as Voice. Jonathan is past Chairman of the Medical Advisory Committee at the Mater Hospital, North Sydney and past Chairman of the Division of ENT at the Mater. He is a founder member of Australian Society for Performing Arts Healthcare (ASPAH) and a past President of the Australian Voice Association (AVA). 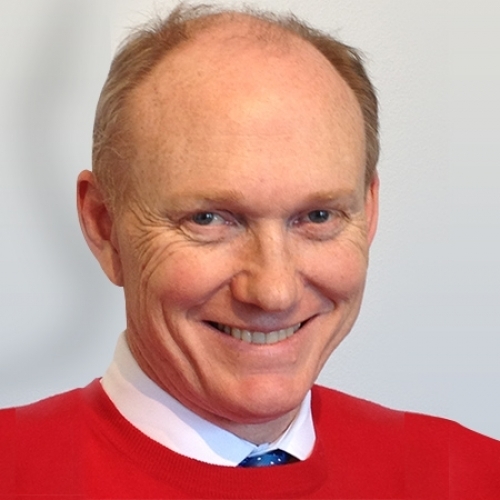 He is currently a founding member and Secretary of the Laryngology Society of Australasia (LSANZ). He is an attentive listener who will compassionately listen and examine you in order to diagnose your Ear, Nose, Throat or Voice condition. He strongly believes that vocal problems are a result of a combination of medical, vocal skill, and usage, as well as emotional issues. Jonathan and his team are able to create a management plan tailored to you, the individual, to enable you to regain your true voice. Karin has specialised for over 28 years in the diagnosis and treatment of all types of voice disorders, including voice professionals such as singers, actors, teachers, call centre workers, fitness instructors and auctioneers. She initially worked for 12 years at Royal Prince Alfred Hospital as the Head and Neck/ENT Speech Pathologist and has worked in private practice for the last 16 years. She was associated with the Australian Centre for Applied Research in Music Performance, Sydney Conservatorium of Music and gained her Masters of Applied Linguistics from Macquarie University. 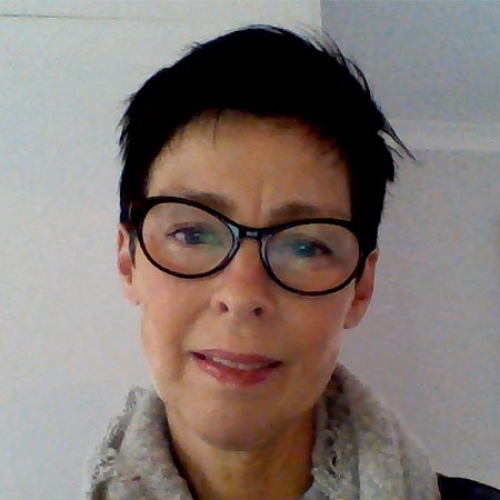 Karin has published in peer reviewed academic journals and continuously updates her professional development in all areas relating to voice by attending both national and international conferences. Karin’s passion is helping people regain full voice by teaching them techniques that not only restore the voice but also ensure the maintenance of vocal well being. She is passionate about the holistic approach to voice care and loves working with the Voice Connection team and her patients to achieve their goals in therapy. Karin provides her services both on the North Shore and in the Eastern Suburbs. She is also involved in running workshops and courses for those disciplines which have a focus on voice. Andy has a wide range of interests in diagnosing and managing communication and swallowing issues experienced by children and adults. She is committed to developing goals and designing therapy plans to maximize outcomes for patients. In the past, Andy has worked at Royal North Shore Hospital as well as at St Vincent’s Hospital. She has presented research at a number of national and international conferences and education forums. She contributes actively to student education programs at various universities. 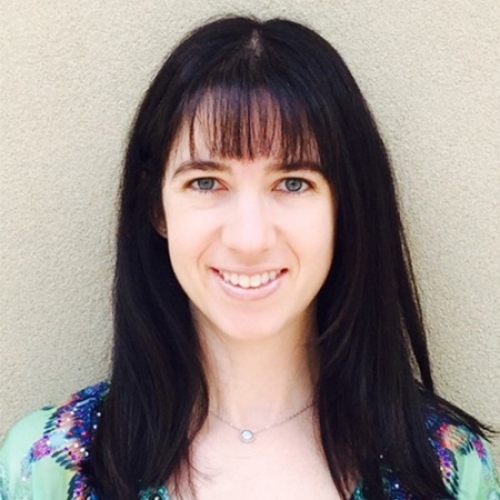 Andy is passionate about her work as a Speech Pathologist. She is excited to be part of the Voice Connection team providing holistic clinics and therapy services to people with voice and swallowing issues. Andy provides her services both on the North Shore and in the Eastern Suburbs. Jan is an experienced counsellor who works with clients to assist them in creating effective and appropriate solutions. She utilises a holistic approach which acknowledges the inherent connection between our emotional and mental states and our physical wellbeing. 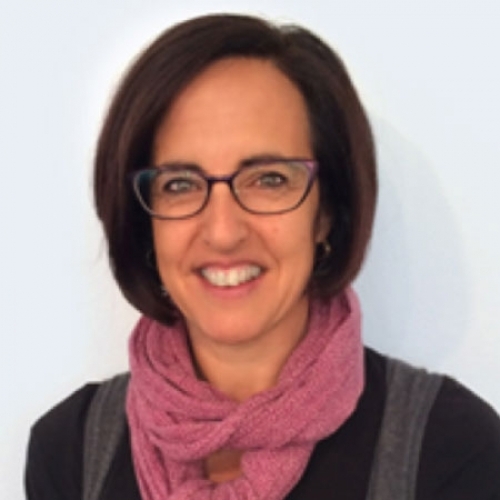 Jan specialises in the resolution of voice disorders through exploration of emotional issues. She also works with singers, actors, public speakers and professional voice users in overcoming performance anxiety and developing techniques for performance enhancement. Now that you have met our team, head over and read about our services and facilities.